Our concrete garage floors take a lot of abuse. At Hardscapes we can help transform the look & feel of your garage. 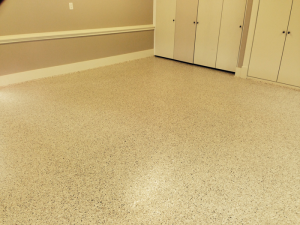 The images below are from one of our past garage flooring projects. This 100% UV resistant polyaspartic coating will provide years of easy maintenance. The non-skid texture ensures great traction and safety. And by the way, it looks amazing too!! 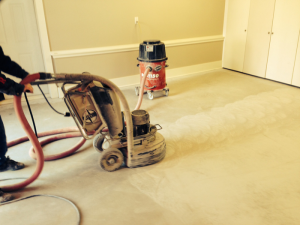 If you’re considering a new garage floor this spring, call 403-547-5597 now! Hardscapes has a multitude of solutions to address all your ideas and problem areas.